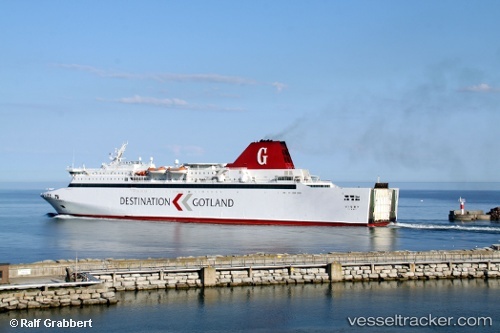 The 196 meter long passenger ro-ro ferry Visby became disabled off Nynäshamn, Sweden. 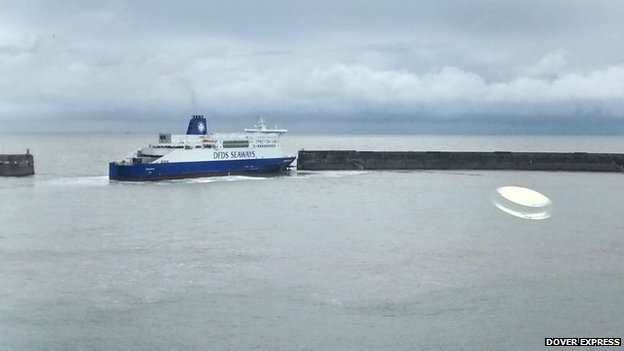 Just after the Visby departed from the dock, the ferry suffered engine failure and went adrift. The crew was preparing to drop anchor when they were able to restart the engines. No reports of injuries to the 1100 passengers on board, damage or pollution released. The Visby continued on to its destination. 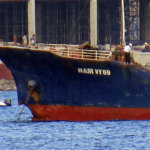 The 2458 dwt cargo vessel Nam Vy 69 collided with the 1970 dwt cargo vessel Phuc Xuan 68 off the coast of Nha Trang, Khanh Hoa, Vietnam. 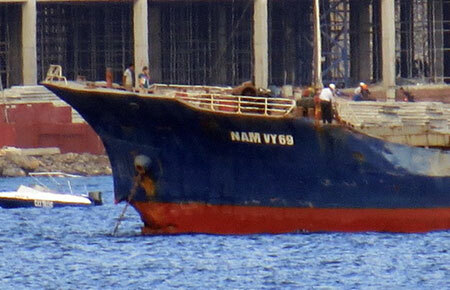 The Nam Vy 69 was proceeding with 2500 tons of corn, animal feed and soybean meal struck the Phuc Xuan 68 with its cargo of iron. 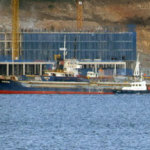 The Phuc Xuan 68 sank five minutes later as water rushed into its cargo holds. Three of the 11 crew from the Phuc Xuan 68 were rescued from the water by the Nam Vy 69. The remaining eight crew were listed as missing. Vietnam Maritime Search and Rescue Center reported that search for the missing crew has been hampered by bad weather conditions. The Phuc Xuan 68 rests in 60 – 80 meters of water.